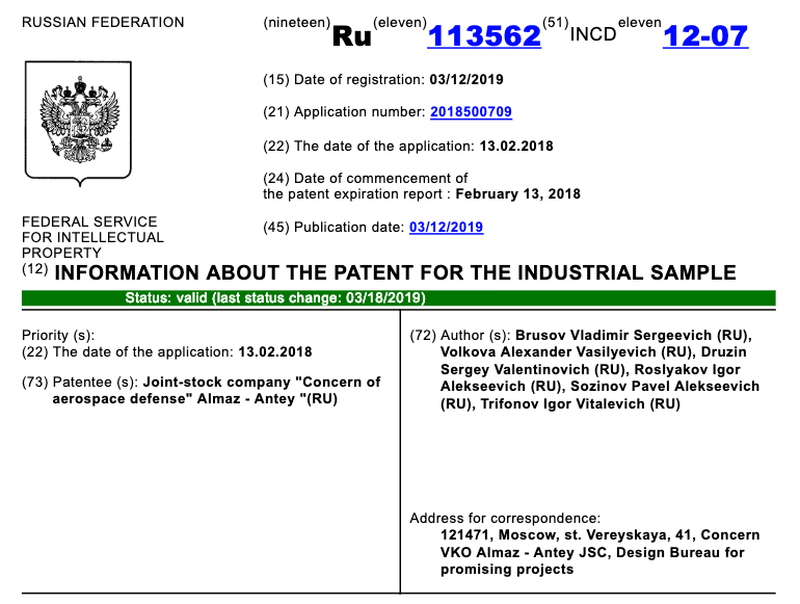 Last week, we were one of the first to uncover a patent from the Russian Federal Service for Intellectual Property that showed schematics of a new unmanned aerial vehicle (UAV) with a shotgun embedded into its airframe. The second video shows a group of Russians firing the Vepr-12 from the airframe of the inceptor. 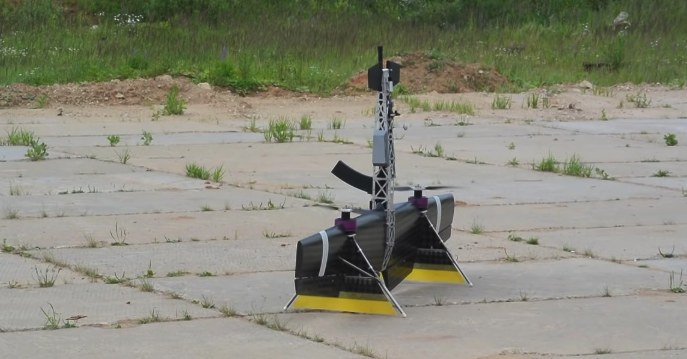 Another video of ground test shows the unmanned interceptor firing at a target. The fourth video demonstrates the drones impressive VTOL maneuvers. The introduction of the inceptor follows several small armed drone attacks on Russian Khmeimim Air Base in Syria. These were the work of jihadists operating out of Idlib, such as Jabhat Fatah al-Sham, who launched the small makeshift drones in an attempt to penetrate Russian defenses, even targeting the Russian naval facility at the Syrian port city of Tartus. Most of the drone attacks occurred in early 2018 were intercepted by Russian air defense systems, but six were landed by electric warfare specialist. It marked the “first time that terrorists massively used unmanned combat aerial vehicles of an aircraft type that were launched from a distance of more than 50 kilometers, and operated using GPS satellite navigation coordinates,” the Russian ministry had said in a statement. Small drones are a significant problem on the modern battlefield. No major military has adequately prepared nor has the proper weaponry to combat this new and emerging threat fully. After Russia experienced this threat first hand in 2018, it now seems that a drone-mounted shotgun could be the short-term solution.